Hygienic equipment is a necessity in many industries, from food manufacturing to cosmetics and pharmaceutical production. The production of consumable goods, or otherwise products that are sensitive to contamination, such as printing or chemical products, must be carried out in safe and sanitary conditions. Whether you require stainless steel hygienic equipment to help improve your manufacturing processes within the food and beverage industry or are looking to achieve the utmost levels of cleanliness within pharmaceutical or cosmetics applications, BM Engineering has the right solution for you. BM Engineering has a comprehensive portfolio of hygienic equipment for such environments. 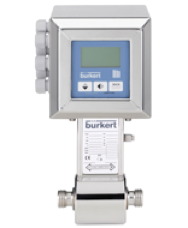 Our hygienic equipment ranges from valves and pumps to mixers and skid systems. 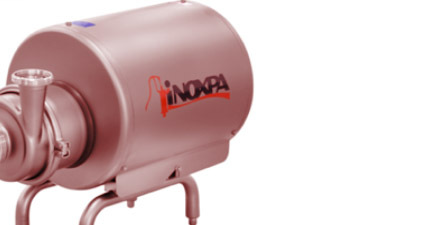 All of our hygienic equipment comes exclusively from market-leaders, INOXPA. With a reputation for producing high-quality hygienic equipment, INXOPA is a true expert in hygienic devices. Since 1972, INOXPA has been producing first-class hygienic equipment and helping businesses to achieve optimal levels of cleanliness. Committed to delivering major technological advances, INOXPA is constantly developing its hygienic equipment range. This ensures that they consistently provide effective solutions at highly competitive prices. BM Engineering’s partnership with INOXPA allows us to provide hygienic equipment to a number of industries. 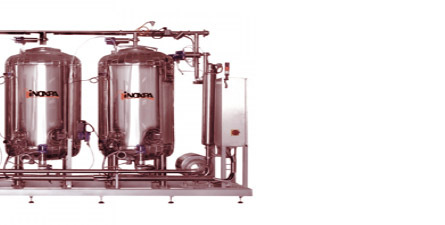 From the pharmaceutical and cosmetic sectors to the dairy and food and beverage sectors, INOXPA’s hygienic equipment offers reliable performance and peace of mind for business owners. Part of BM Engineering’s range of INOXPA hygienic equipment includes their stainless steel hygienic valves and pumps. 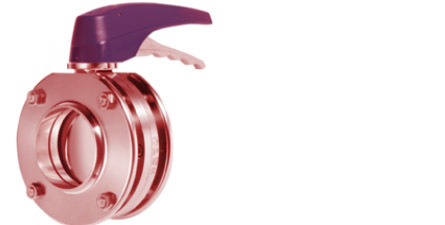 INOXPA hygienic valves are designed and manufactured to provide the highest level of cleanliness, whilst INOXPA hygienic pumps ensure the pumped medium is contamination-free and safe for human consumption. The INOXPA hygienic equipment range also includes mixers for applications and CIP skid systems. INOXPA high-shear mixers have the ability to pump, disperse, homogenise and emulsify media with one and the same hygienic equipment. 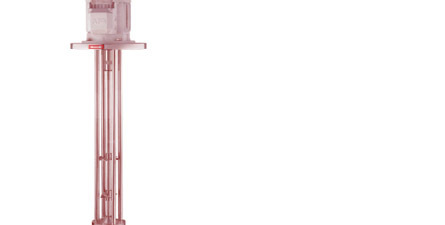 INOXPA automated CIP skid systems guarantee controlled cleaning and efficiency without any disassembly.